Cambridge scientists are set to play a key role in a multimillion pound Cancer Research UK project which aims to revolutionise the prevention, diagnosis and treatment of cancer. The group at the Cancer Research UK Cambridge Institute will collaborate with a team of international researchers on a £20 million ‘Grand Challenge’ research project, looking at new ways to tackle cancers linked to chronic inflammation. The scientists want to find new approaches to treatment - from repurposing everyday anti-inflammatory drugs, to designing cells that target cancer-promoting tissues. 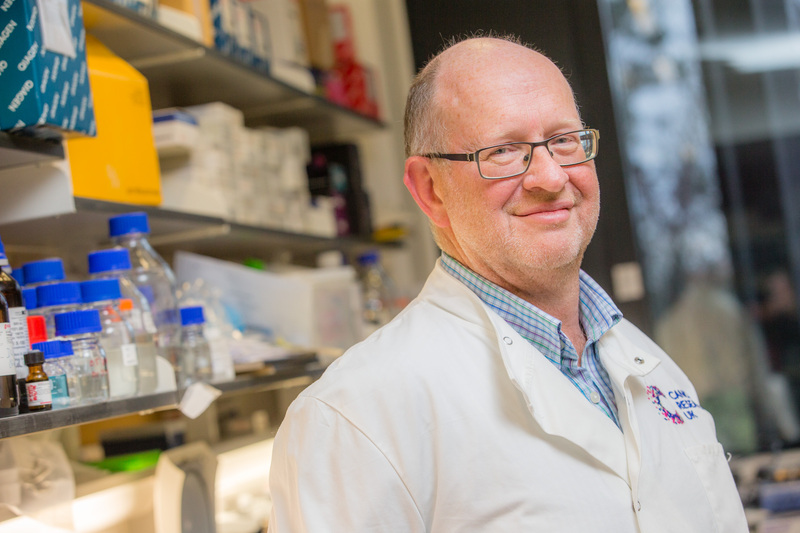 Dr Doug Winton, Group Leader at the Cancer Research UK Cambridge Institute, said: “We are very excited to be collaborating on this pioneering project which unites different kinds of researchers - biologists, physicists and engineers – who can challenge the way we currently treat cancer caused by inflammation. Danielle Glavin, Cancer Research UK spokesperson for Cambridge, said: “Grand Challenge gives us the perfect opportunity to address complex questions and cross new frontiers in our understanding of cancer, to transform the lives of patients.